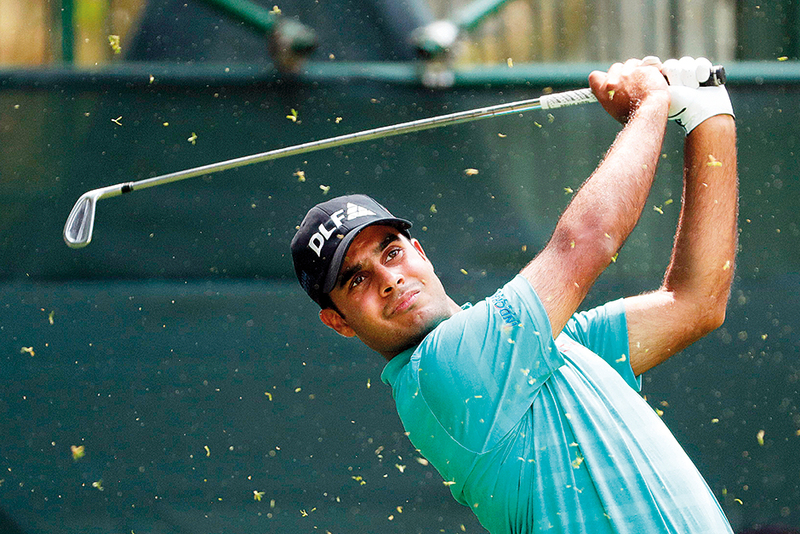 Dubai The rise of this young lad, Shubhankar Sharma, is probably one of the best things happening for Indian golf. On the back of two major wins in a very short duration in recent weeks in December 2017 he had his first important win in the Joburg Open and followed this with a second win in the Maybank Championship in February 2018. 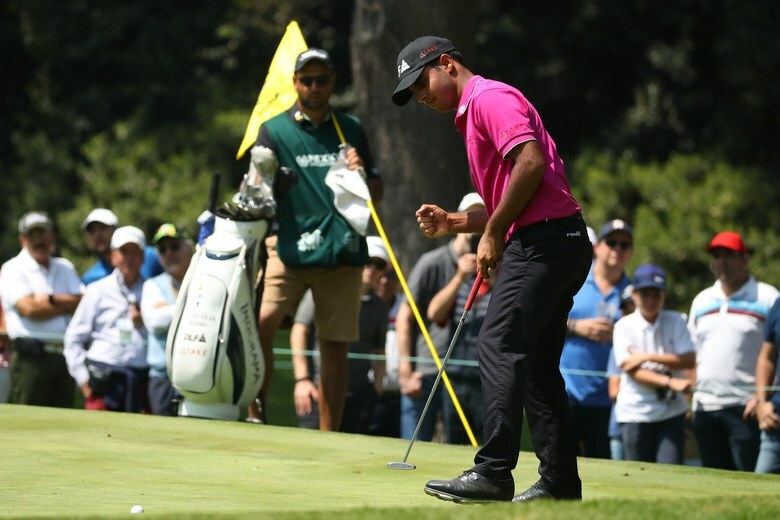 If tonight he wins the WGC – Mexico Championship or even ends up in the top three, Shubhankar will inadvertently trigger an entirely different chapter for Indian golf. Endorsements and sponsorships will flow in like never witnessed before in Indian golf. The benefits this will yield for future generation of Indian golfers from a commercial point of view is huge. It will bring in serious money into the game and help take golf to a different level. Corporate India is hungry for a home grown successful golfer. 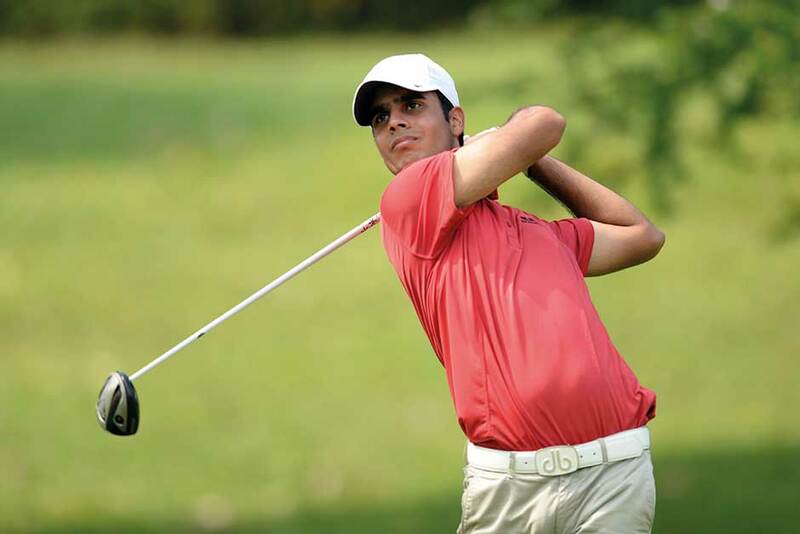 The success of Shubhankar Sharma in the game of golf will be akin to what the rise of Sachin Tendulkar did for Indian cricket and has today churned out scores of cricketer millionaires. Although Indian golf has shown some remarkable individual talent over the years but none of the players made it to “star” like achievements. 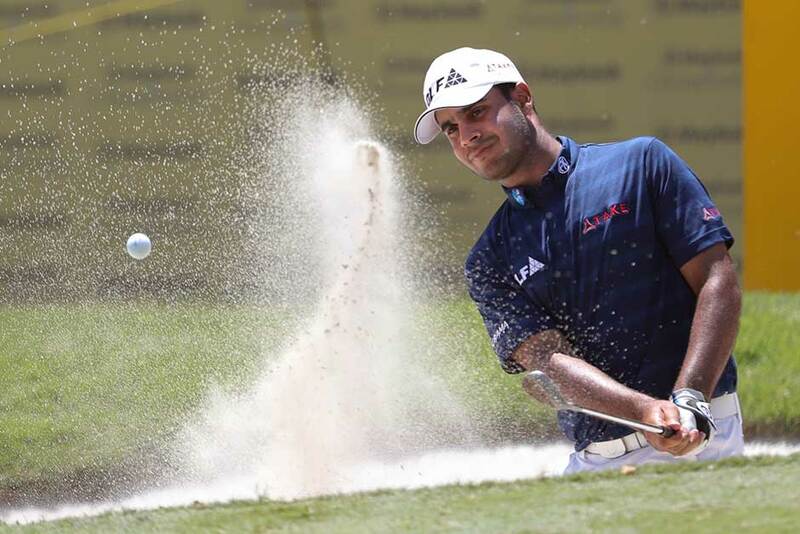 India’s Shubhankar Sharma plays out of a bunker on the 18th hole during the final round of the Maybank Championship golf tournament in Kuala Lumpur, Malaysia. In my view, Shubhankar Sharma has all the makings of a star. I met him recently during the Desert Classic when he was a guest at the Gulf News chalet. What struck me about this youngster was his simplicity and clear focus. He comes from a services background (his father is a retired Colonel from the Indian Army). This gives him a very disciplined personality and sound grooming with education and good behaviour well integrated. These values are so necessary for sportsmen today if they have to consistently succeed at the highest levels particularly in golf. He has been very impressive thus far in Mexico, his performance both on and off the field has been excellent. At 21, he is the youngest player at the WGC tournament which is hosting a lineup of the world’s best golfers sans Tiger Woods. There is an abundance of talent in him, it is now up to him how he handles the pressure to start becoming a serial winner. It is early times for this youngster but I get this feeling we have something special in the making.